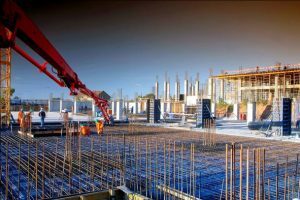 For the concrete formwork industry, the development of formwork in recent years is booming rapidly. It has not only been greatly improved in the scope of application, but also greatly improved in overall performance. Formwork is a great role in promoting the development of the construction industry. 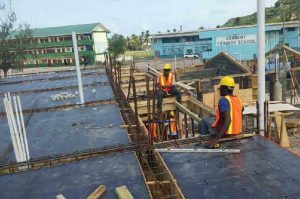 Especially the emergence of plastic construction formworks after improvement, provides us with more possibilities and direction of development, meanwhile has brought a different change and experience to the construction industry. So as a good building formwork, what specific characteristics and advantages of it? First, the material is recyclable, makes the formwork panels green products. Although this formwork is called a plastic modular formwork, its material is pollution-free and harmless, and more important, this material can be recycled 100% and reuse, very suitable for the current building mode. Second, the plastic modular formwork can adapt to different concrete shapes. Nowadays, the change and development in the architectural design have a great impact on our life, one of them is that the building’s modeling is getting more and more unique. Although it is beautiful, it can not be denied that this kind of construction is very difficult to build and the requirements for building formworks are more high. 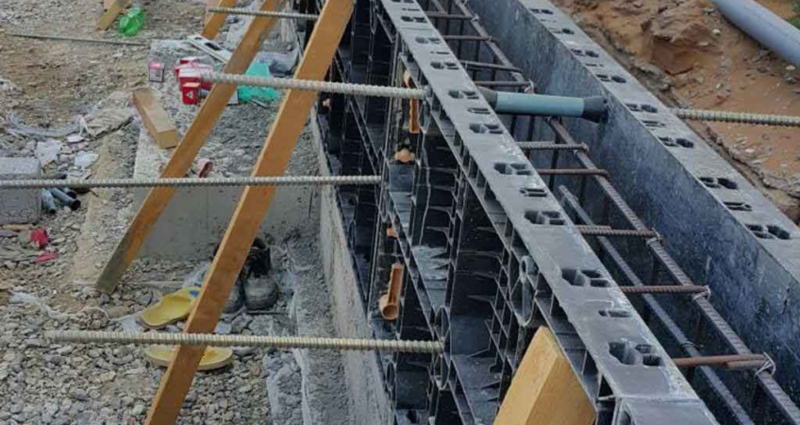 The most prominent feature of the plastic construction formwork is to adapt to this change, not only to meet the traditional construction, but also some strange shapes can be done very well.